Plenty of character & driveway parking... Call Emma or Michael at pcm Lettings to view this well presented two double bedroom plus loft room family home situated on the outskirts of Hastings Historic Old Town. 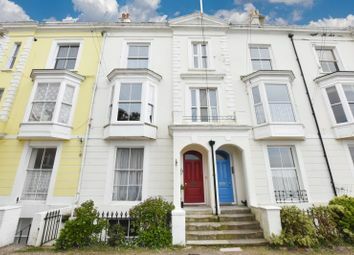 Walking distance to Hastings which offers a wide range of shops, leisure activities, and eateries for your enjoyment not forgetting the mainline railway station which has direct access to Brighton, Ashford International and London Victoria. The Seafront promenade is also just a stone's throw away. 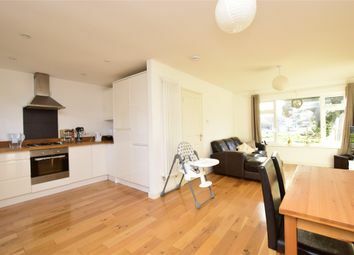 The property comprises entrance hallway, living room, spacious kitchen with all appliances and utility room with toilet. On the first floor there are two double bedrooms, family bathroom with shower over bath and a loft room. 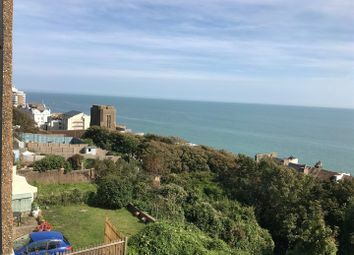 Further benefits to the property are gas central heating, double glazing, tiered rear garden with summer house to the top of the garden with fantastic views across the Old Town to the English Channel. The property also has two off road parking spaces. *available with zero deposit guarantee* **stunning three double bedroom maisonette with amazing sea views** Offered Fully Furnished on a short term 6 month let, this beautifully presented Maisonette features the most stunning views over Hastings Town to the sea and stripped wood floorboards to the majority of the rooms. With benefits to include Gas Central Heating and high quality sash window Double Glazing, the exceptionally spacious accommodation features a glorious Lounge enjoying a sea view and feature fireplace; A beautifully fitted Kitchen/Dining room with built in appliances to include a range cooker with eight burner hob, integrated dishwasher, fridge freezer and under floor heating; Utility room with washing machine and providing access out to the private rear garden; Two Double Bedrooms - both with en-suite baths and a sea view; And modern Shower room/WC with multi jet tiled shower enclosure. Call now to arrange your viewing. Sorry No Pets. ** 50% off administration fees & zero deposit available ** Fully furnished maisonette with stunning views over Hastings town towards the sea. Available on a 6 month let, arranged over three floors and offers spacious accommodation with a wealth of period features. The property comprises of; large living room with feature fireplace and sea views from the bay window, modern fitted kitchen fully equipped with oven/hob, dishwasher and fridge freezer, utility room providing access to the private rear garden, guest washroom, two double bedrooms one with en-suite bathroom and the other with built in wardrobes, roll top free standing bath, toilet and basin. 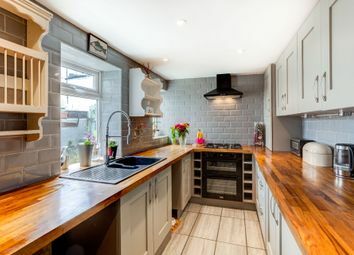 Immaculately presented two-bedroom period home that has been sympathetically refurbished, blending beautiful contemporary finishes with original period features throughout located atop the favoured West Hill. Modern and contemporary detached bungalow... Call Emma or Michael at pcm Lettings to view this well presented two bedroom semidetached bungalow. Located in a sought after cul de sac within walking distance to local amenities, bur routes to Hastings Town Centre and popular local schools. The property is neutrally decorated throughout and comprises entrance hallway, spacious living room with open plan and fully fitted kitchen to include oven/hob, fridge, freezer, washing machine and dishwasher. There are two double bedrooms and a modern family bathroom with white fitted suite and shower over bath. 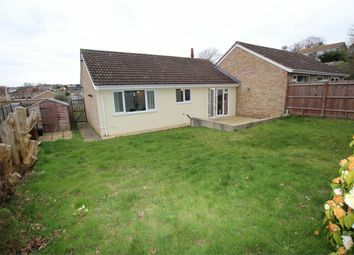 Further benefits are a large garden to front and rear of the property, gas central heating and double glazing. A 2 bedroom Semi Detached bungalow available soon. 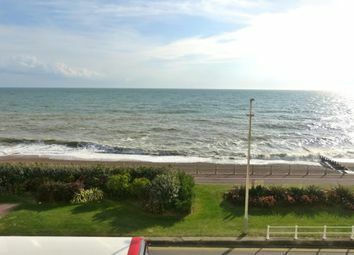 A superb opportunity to rent a stunning furnished garden flat with lovely sea views, in West St Leonards. 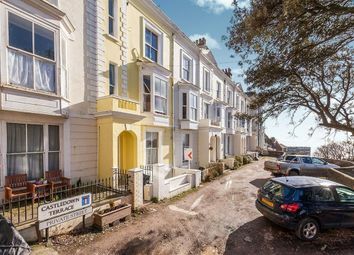 With a large sitting room, fully equipped kitchen, and two double bedrooms, plus main bathroom, this is a perfect get away apartment by the seaside. Available now for a short let of 3-6 months. Sorry but no pets allowed in the building. Utilities would be extra. 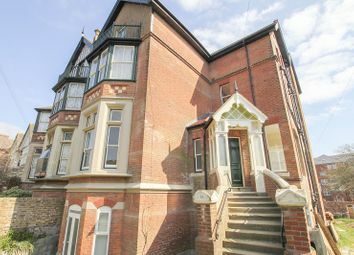 Located in the popular residential area of West St Leonards, this beautifully restored building is one of the most eye-catching in the street. 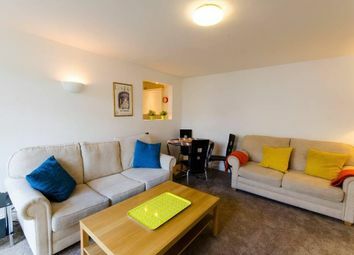 Luxury finishes throughout, this is a fully furnished garden flat available for rent 3-6 months. West St Leonards has a local shop at the bottom of West Hill Road on either end, plus several cafes, and restaurants. West St Leonards train station is only 10 minutes on foot, or Warrior Square station is a 20 minute walk. Along the sea front, you can walk for miles in either direction. 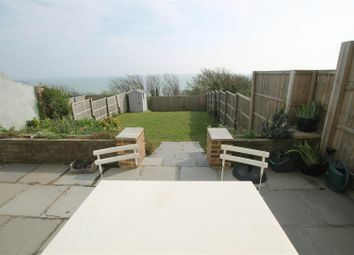 The sea views are spectacular and you can enjoy the sun setting, fresh sea air, all from the privacy of your garden. On street parking always available. Option for a regular cleaner and gardener as well. EPC C Gas Central Heating, Double Glazing, Shutters. Available now for 3-6 months short let tenancy. Sorry but no pets allowed. There is a 4-6 weeks deposit as well. Utilities would be extra. Full references required. £100 per adult. 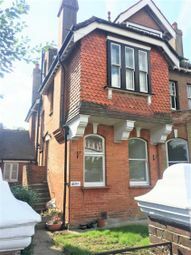 Hunters are delighted to offer for rent this stunning and spacious two bedroom Edwardian style maisonette, situated in this sought after residential location. 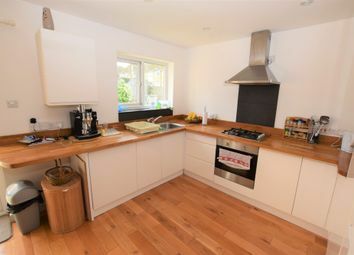 This light and spacious property occupies the ground and lower ground floors of the building and comes with newly fitted kitchen with integrated appliances, bathroom and newly laid flooring throughout. Other benefits include newly fitted boiler, many period features, utility cupboard for washing machine and gas central heating throughout. Stunning converted first floor apartment with direct sea views, located in the popular residential area of West St Leonards. Available unfurnished from mid May 2019. 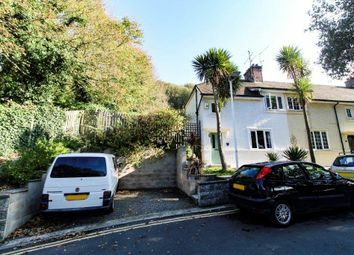 Located in West Leonards within a few minutes walk to the sea front and beach. West St Leonards train station is only a short 5 minute walk and Warrior Square station is about 15-20 minutes walk. Both have regular main line services to London, Brighton, and Ashford. There's a convenience store a few minutes walk at the foot of the hill, plus some superb cafes and restaurants. Central St Leonards has an excellent selection of bars, boutique shops, eateries, and the fabulous Kino Eye Cinema. 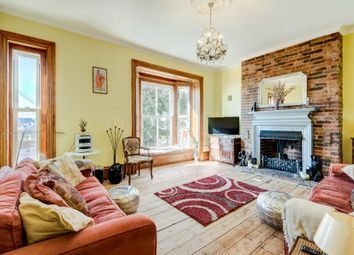 On the first floor of this beautiful converted Victorian building, enter in to the hall and straight into the open plan living room with exposed brick chimney feature wall and original Victorian fireplace. The direct sea views and window seat are a real feature of this spacious flat. Wood laminate flooring and double glazed sash window overlooking the gardens below, Marina roof tops, and stunning 180 sea views. 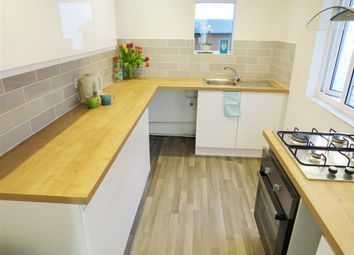 There's an immaculate kitchen with built in fridge freezer, dishwasher, oven and gas hob, washing machine, and new combination boiler. Plenty of storage space in wall units, kitchen drawers, and above the units. Through to the main bedroom, under the stairs, there's a slanted ceiling and storage area with shelves. The large main bedroom is to the front of the building, with walk in wardrobe and original sash windows. Wood slatted white blinds. Beige carpet. There's a beach themed ensuite shower room with walk in shower, W.C., wash basin, towel heater, two sash windows, and blinds, plus pebble flooring. The second bedroom is to the rear and has a large window looking out to sea and an exposed chimney wall with space for shelving. This would make an ideal spare room, children's bedroom, or office. Accessed by the front door, and by the 2nd double bedroom is a second ensuite shower room with walk in shower, WC and wash basin, including the pebble tiles. Above is a further storage space. There is a basement cellar for bikes and storage. There is the possibility of access to the basement garden during the summer as well, by separate negotiation. We guarantee to beat our competitors fees... 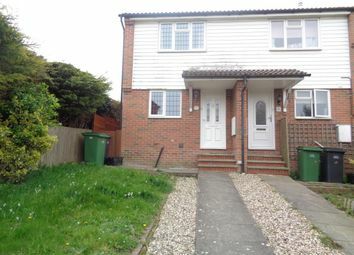 Spacious semi detached house... Call Emma or Michael at pcm Lettings to view this well presented two bedroom semi detached house. Located in Ore, prime location for popular schools, bus routes to Hastings Town Centre and local shops, the property has modernised to a high standard throughout. Accommodation is neutrally decorated, the ground floor comprises, entrance hallway, living room, good sized kitchen with breakfast area, ground floor bathroom with shower over bath. On the first floor there are two good sized double bedrooms. Further benefits are gas central heating, double glazing and private enclosed rear garden. Half price referencing fees! 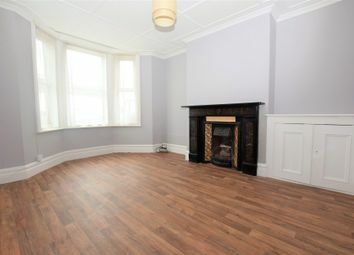 Newly refurbished two bedroom house to rent including private rear patio garden! Situated in Hastings Town centre, this house offers ample amounts of space, two good sized double bedrooms, large living room with access to the private rear garden, brand new modern fitted kitchen and modern fitted bathroom! 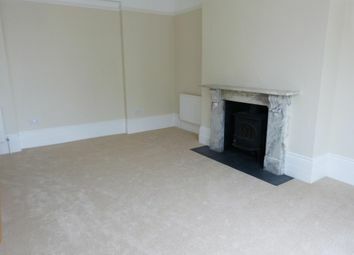 Also including brand new carpets, The property has been refurbished to a high standard throughout and is available now! Sorry no housing benefit, pets or smokers. 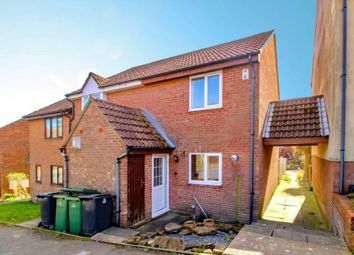 Close to the hospitial...Call Emma or Michael at pcm Lettings to view this modern and well presented two bedroom mid terrace house located in the highly sought after Little Ridge area located close to local schools, amenities and also the Conquest Hospital. The property enjoys benefits including gas central heating, double glazing, modern kitchen with integrated oven and fridge/freezer, modern bathroom, rear garden and allocated off road parking space to the rear.